Her and Meek Mill looked very close in the BTS shots. 14. 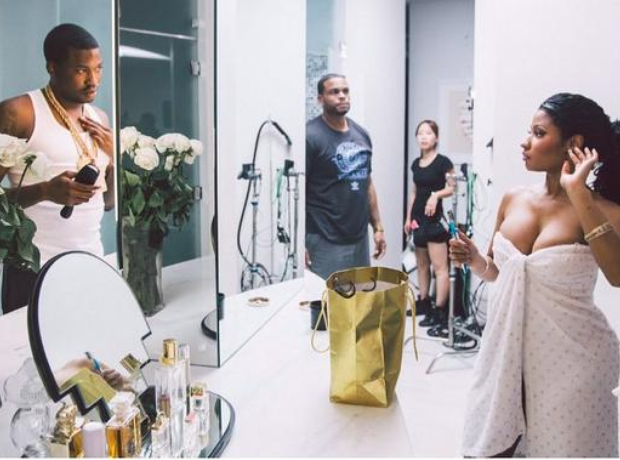 Her and Meek Mill looked very close in the BTS shots.